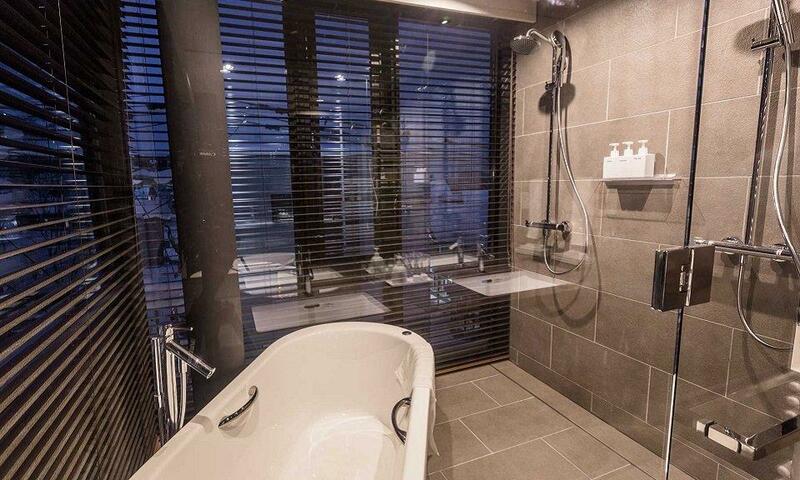 Haven Niseko are luxury boutique apartments with hotel-like service and amenities. 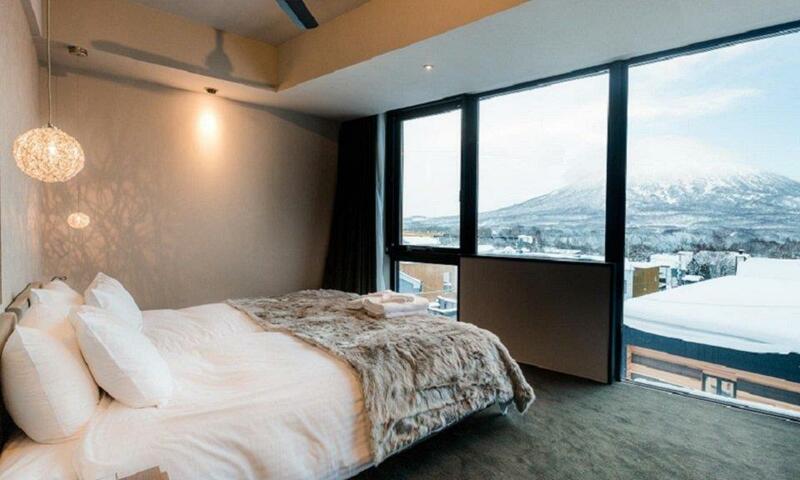 Haven Niseko's exclusive apartments with premium finishes have floor-to-ceiling panoramic views of Mt. Yotei and the Grand Hirafu ski area. 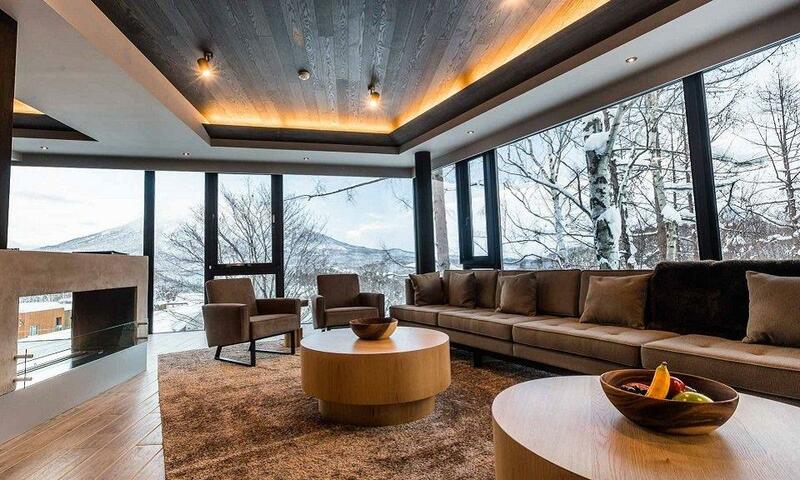 An on-site reception, cafe, Wellness Centre and concierge deliver five-star alpine living at its best. 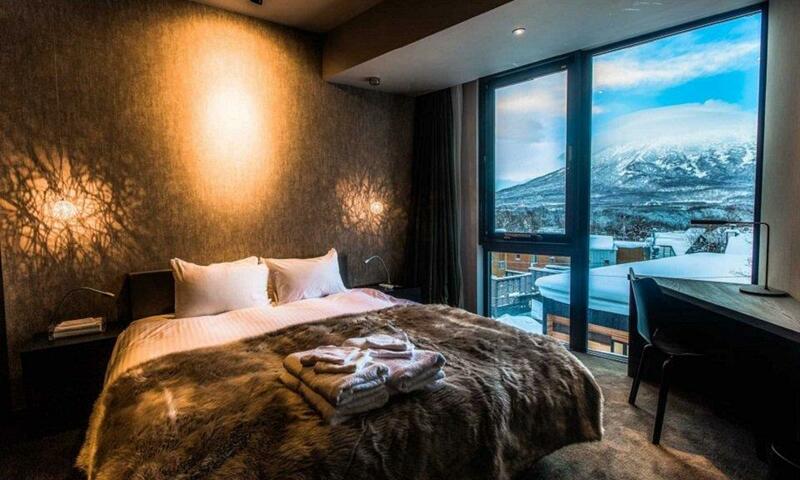 Haven Niseko delivers five star alpine living in a convenient Central Hirafu Village setting. 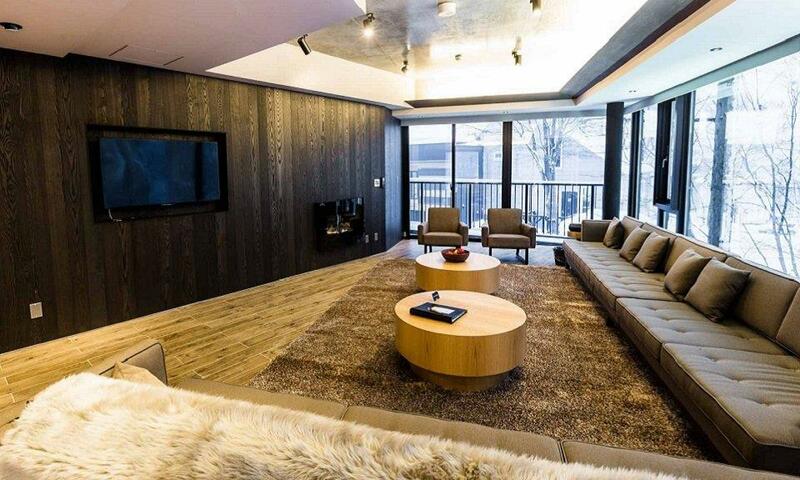 The newly built, exclusive 2, 3 & 4 bedroom Haven Niseko apartments and spacious studios are outfitted with premium furnishings, luxurious bathrooms, private balconies and the latest entertainment systems and fully equipped kitchens with European appliances. 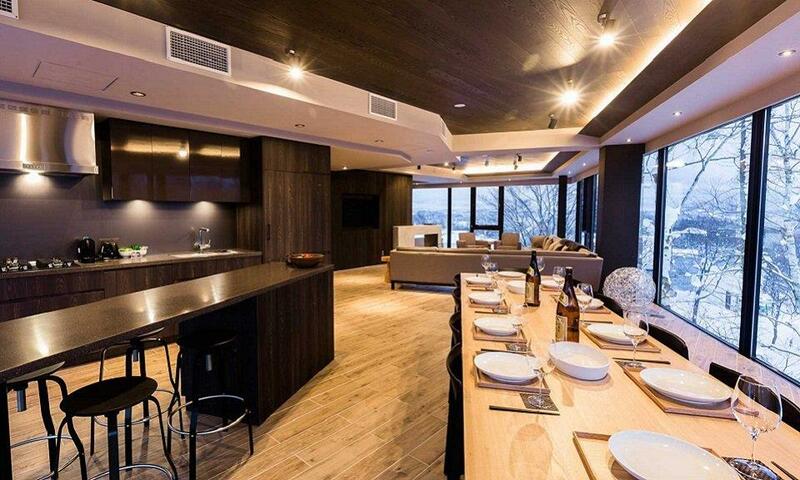 At Haven Niseko the spacious living and dining rooms enjoy floor-to-ceiling panoramic views of Mt. Yotei and the Niseko Grand Hirafu ski runs. 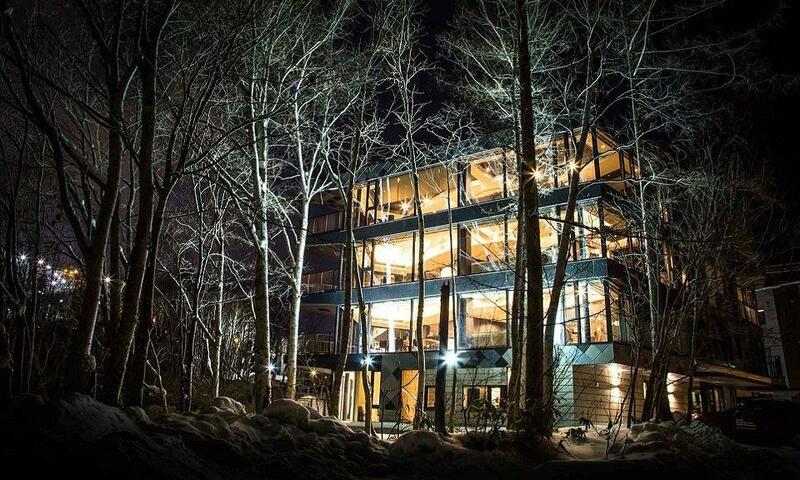 On-site at Haven Niseko you will find a dedicated concierge/reception desk, cafe, wellness centre and beautician services. 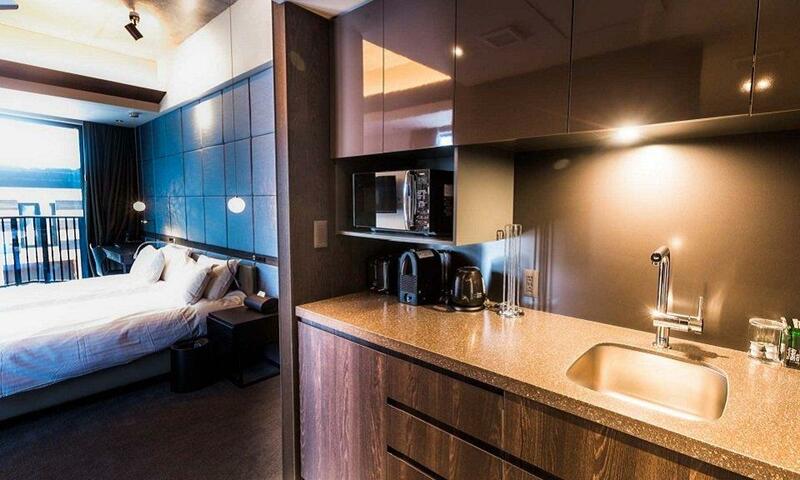 Haven Niseko's apartments also enjoy dedicated shuttle service to and from the Hirafu chairlifts, exclusively for the ultimate convenience of its guests. Nestled in the middle of Hirafu village, Haven Niseko is just a few minute walk to the lifts of Grand Hirafu and one minute to the Niseko United shuttle stop. Fantastically situated in the centre of the village, the location is also great for trying out an array of the many wonderful restaurants Niseko’s Hirafu village has to offer. Or hop over to Yukoro onsen after a day on the hill, just 2 minute walk. 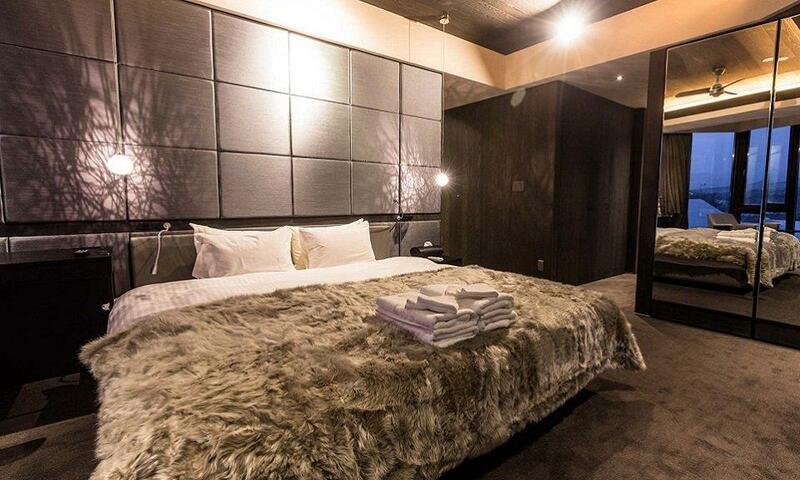 With a dedicated shuttle service to and from the Niseko Hirafu chairlifts, exclusive for guest use, a stay at Haven Niseko is as convenient as it is luxurious.